Art Club is going to participate in the Day of the Dead Challenge from The Student Creative. 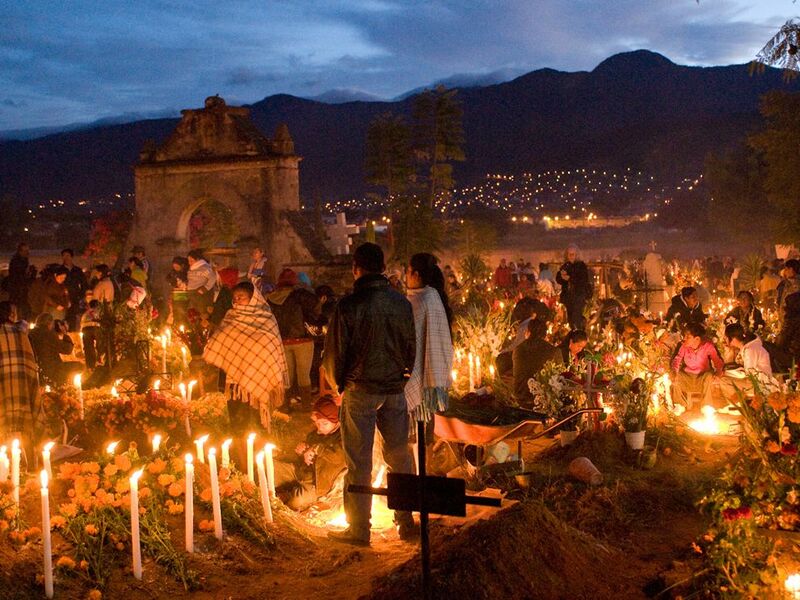 Most of the images posted here are from the National Geographic website on Dia de los Muertos. 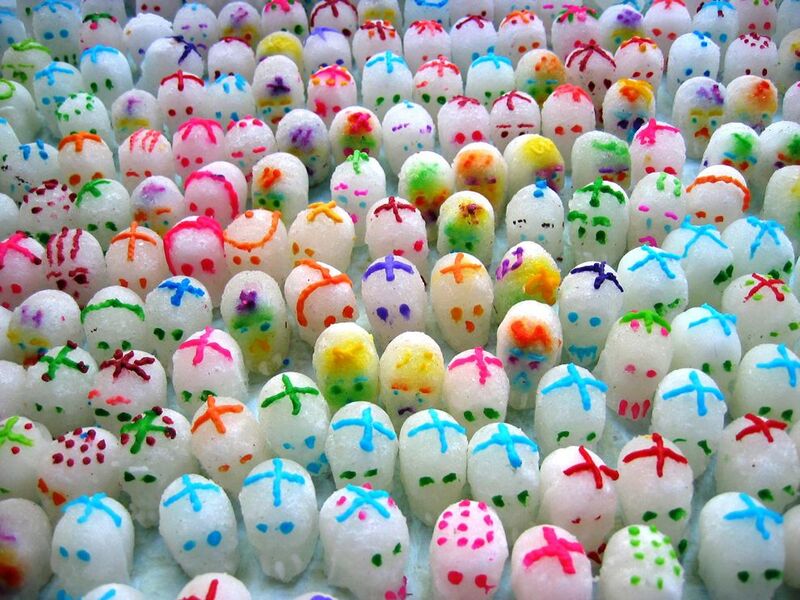 Explore the cultural tradition, celebrate your art! Draw, paint, photograph, Photoshop, design, animate, illustrate, assemble, video, sound: Create artwork that investigates the cultural tradition of Dia de los Muertos. Original student created artwork only! Upload instructions will be delivered from registration list. 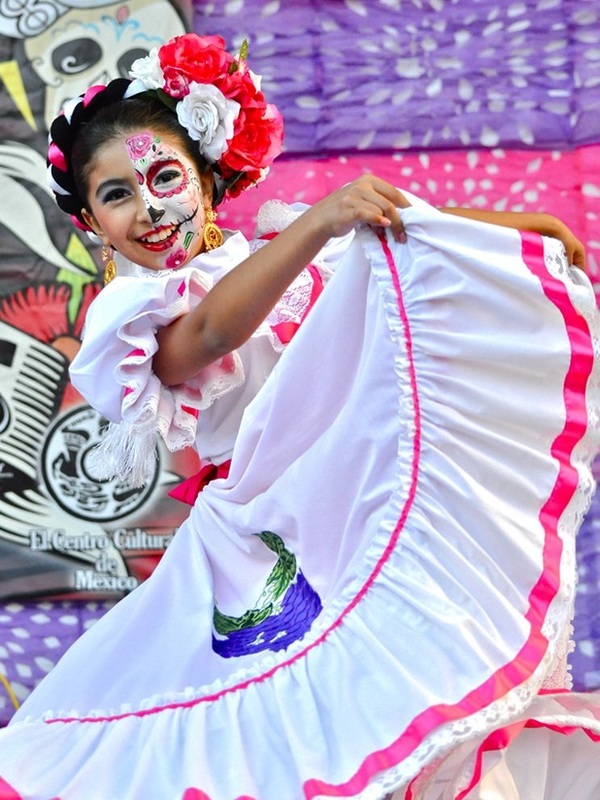 Investigate what Dia de los Muertos is and how it is the same/different from Halloween. Be respectful in your explorations as this is a religious holiday of religious significance, not a gimmick or commercial. Read the following so you have a better understanding. Here is an alternative perspective from a non-white point of view. What is the difference between Nov. 1st and Nov. 2nd? Why do participants wear shells or noisemakers on the clothing or jewelry? Why do some people paint only half of their face? How can you represent some of the customs in your art or photography? Google Dia de los Muertos folk art!